"She was hardly the only tenant facing eviction by the owners, the Orbach Group, a New Jersey-based company that had recently paid about $76 million for her building and 21 others nearby, a Monopoly move that effectively snapped up most of the residential real estate along a block of West 109th Street. Orbach had filed eviction suits in housing court against scores of her neighbors in rent-regulated apartments. 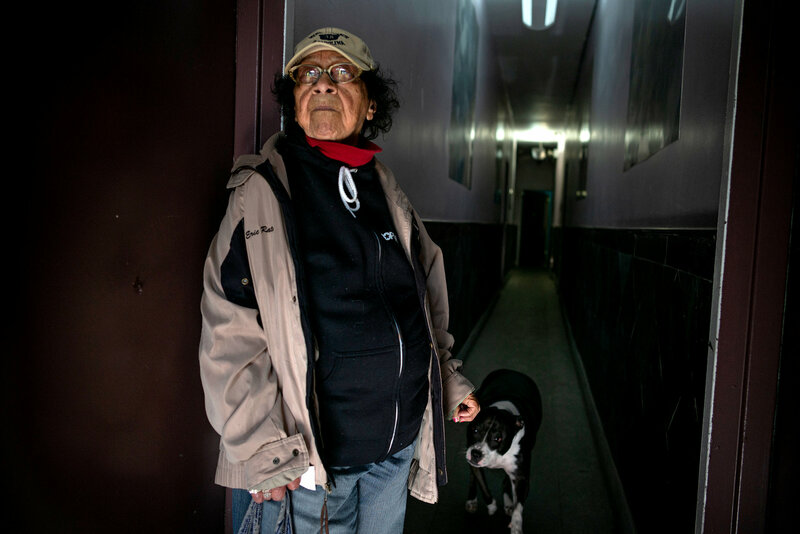 What happened to Ms. Carranza and the others shows how New York City’s housing court system, created in part to shelter tenants from dangerous conditions, has instead become a tool for landlords to push them out and wrest a most precious civic commodity — affordable housing — out of regulation and into the free market."